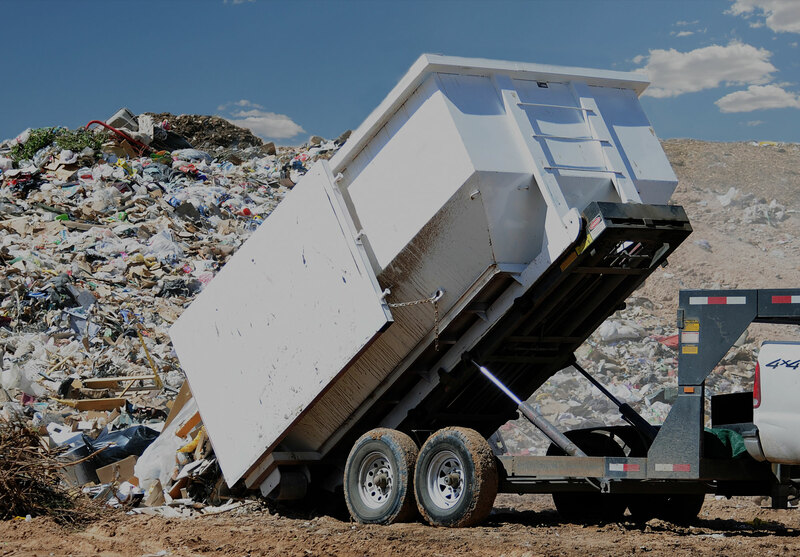 Dump Run Pro is SLO Counties leading dump run provider with 5 star reviews. Our professionals show up with dump trucks and or trailer's and haul it off in one load rather than having to charge for multiple trips. No job too big or too small. We haul off hot tubs, large items that will not fit into a box truck, bricks, rocks, metals, tires, furniture, electronics and much more! Hire Us Today and Save time and money. We come to you and haul away any unwanted debris! Just like with Dump Run Pro, these companies give excellent customer service and high quality services! They work the same level of professionalism and quality in all aspects of what they do. Work with people that you can trust!